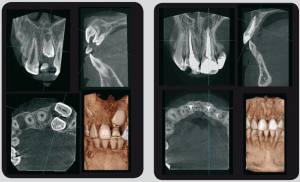 We have the latest modern digital intra-oral and extra-oral x-ray imaging facilities available on-site, including 3D scan needed for implant surgery. Removing the need to refer patients for x-ray imaging, this provides our patients with instant access to accurate diagnosis and makes same day treatment in a single appointment possible. 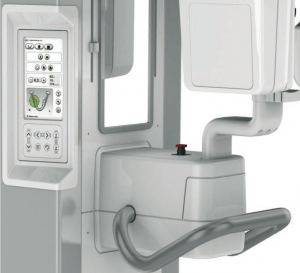 If applicable, we also provide no gap free X-ray imaging so there is no out of pocket expenses to our patient. We will assess whether this service is appropriate clinically for you at the time of your appointment.